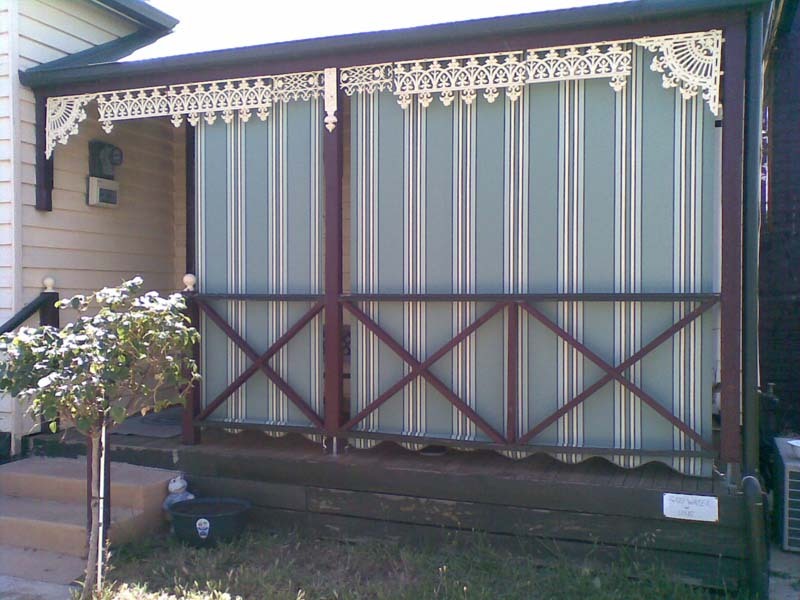 Ask us at Goldfields Screens and Blinds about straight drop awnings in Maryborough. 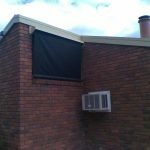 Straight drop awnings are perfect for enclosing pergolas, verandahs, outdoor living areas and restaurants for privacy and sun protection. 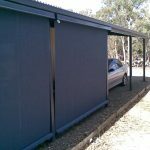 Available also in clear PVC, straight drop awnings are designed so you can use your outdoor areas all year round without creating a visual barrier. 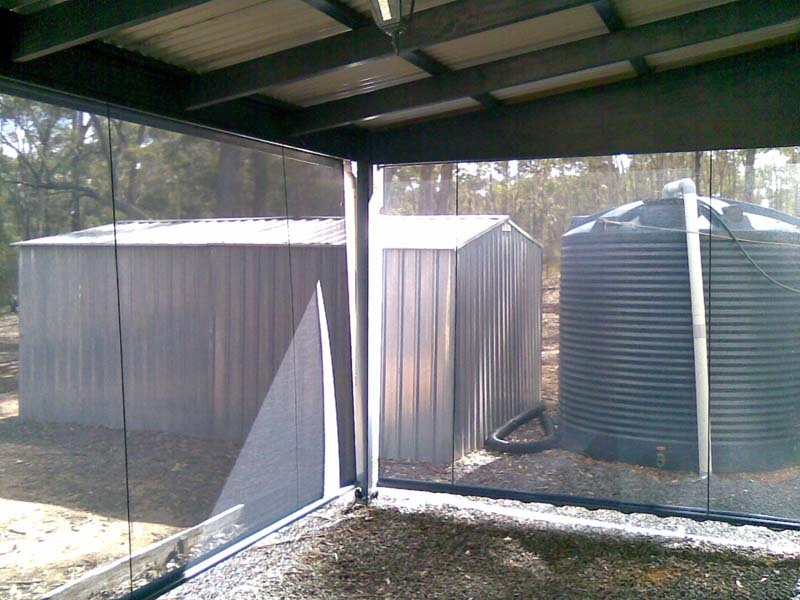 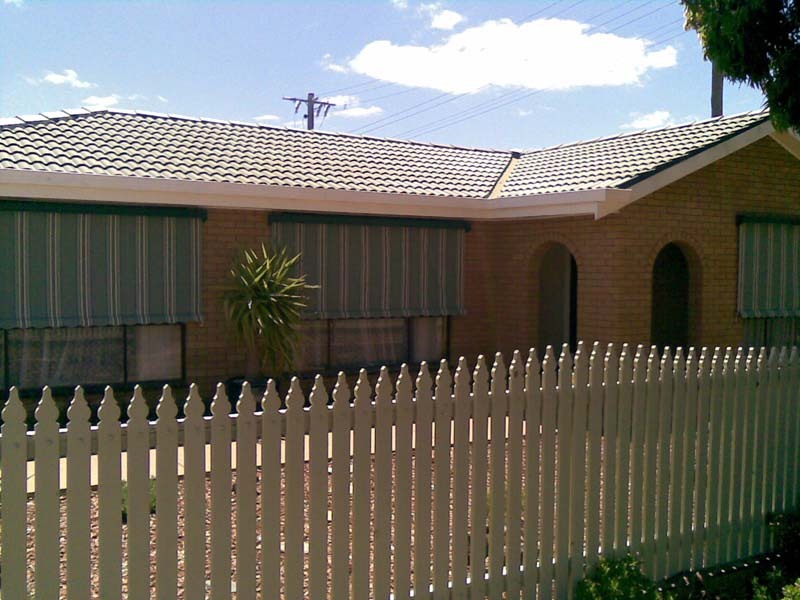 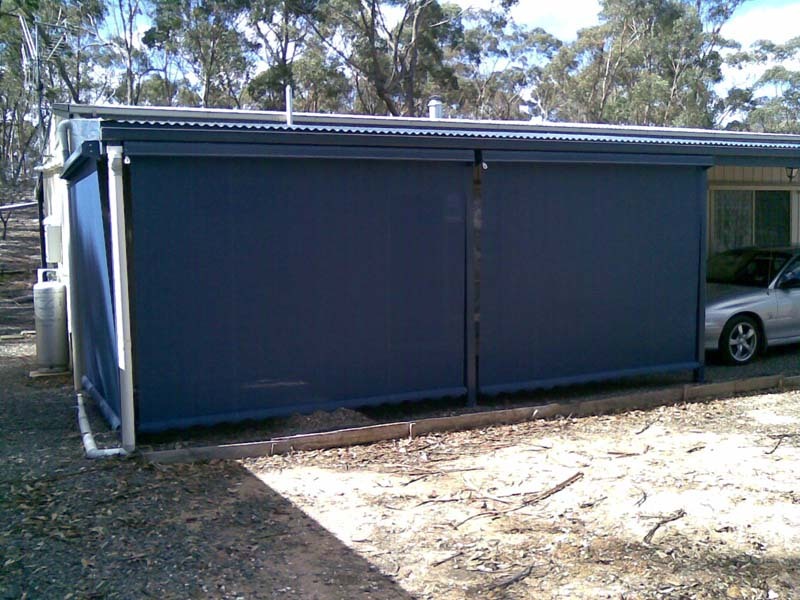 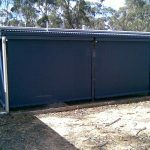 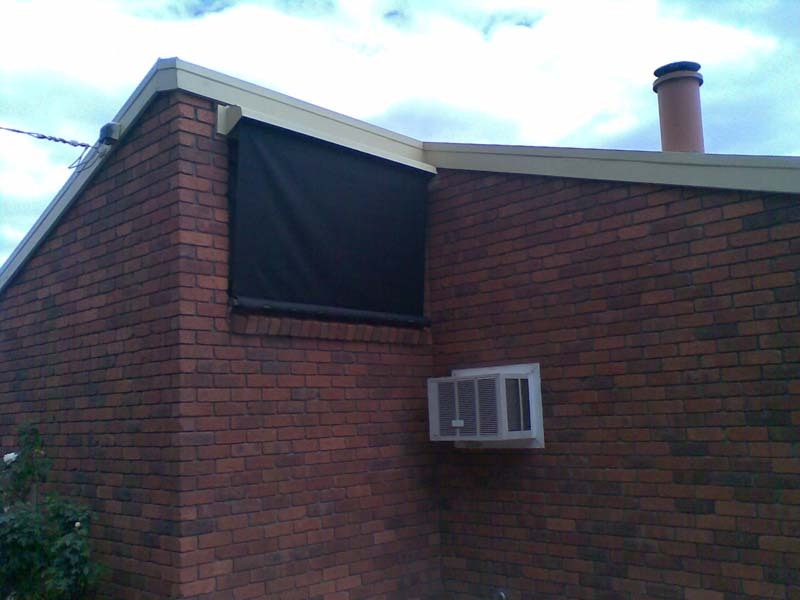 Goldfields Screens and Blinds straight drop awnings can be made to suit your specific requirements. 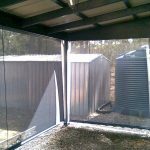 They can serve as temporary partitions for outdoor areas to protect from rain and temperature and virtually add an extra room onto your home. 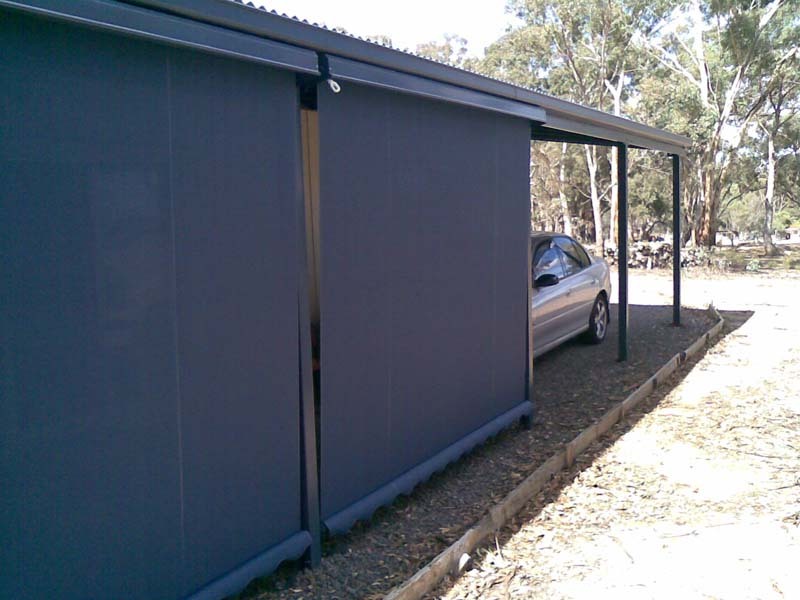 Straight drop awnings are available in clear PVC or solid canvas fabrics and can be operated by cord, gearbox or motor. 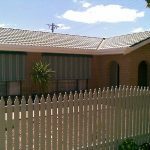 Contact us for enquiries about straight drop awnings in Maryborough, Bendigo, Ballarat, Ararat, Daylesford, Hepburn Springs or the Goldfields in Victoria. 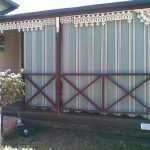 Ask us about metal awnings, channel awnings or folding arm awnings.